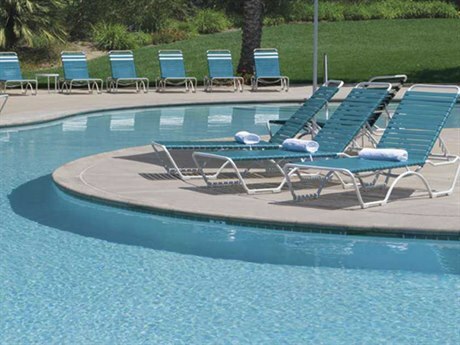 Fun in the sun is always more enjoyable when you’re taking a dip and cooling off in a swimming pool. 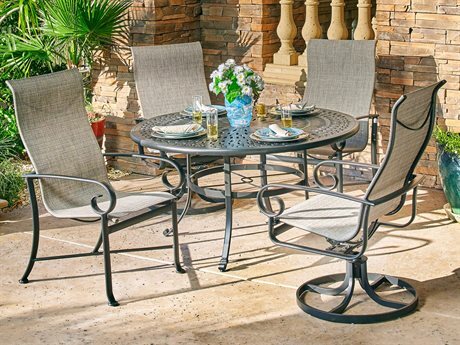 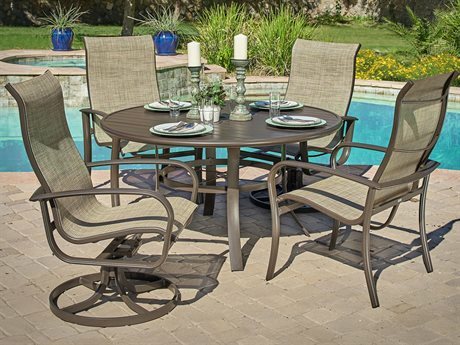 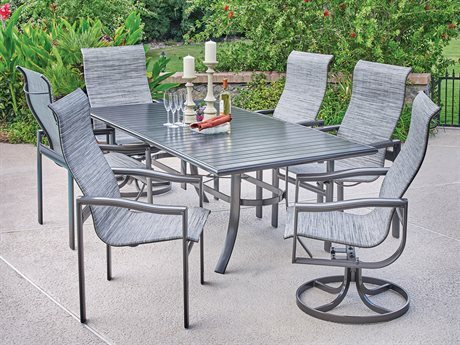 A great way to maintain a healthy lifestyle and spend time with friends and family, pool furniture sets will take your outdoor fun to a whole new level. 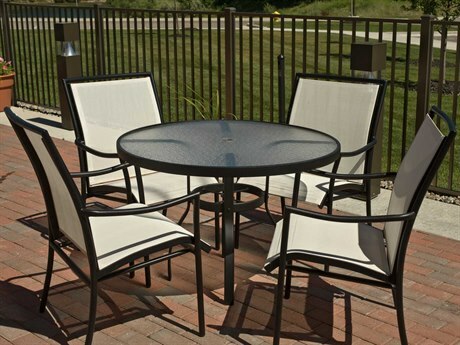 Severe heat and humidity can be exhausting and draining, and it is important to emphasize proper outdoor safety for stress free recreation. 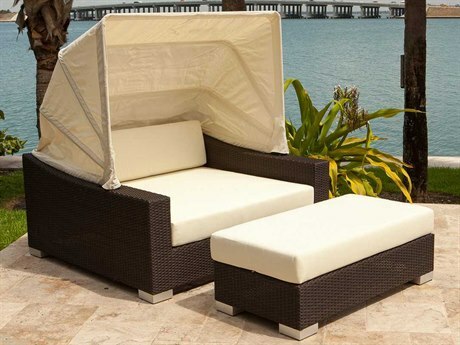 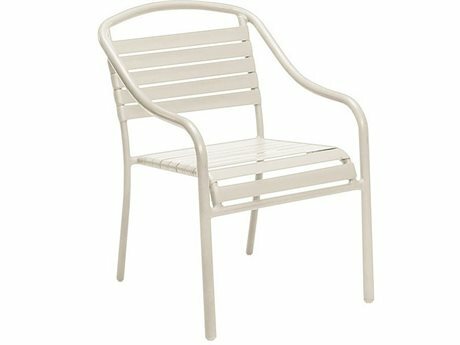 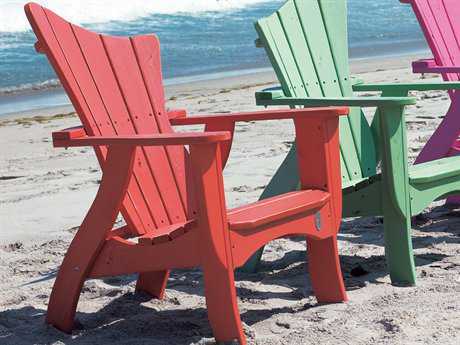 PatioLiving is proud to carry pool style furniture, pool chairs, pool umbrellas, pool lounge chairs and other outdoor decor to maximize your sunbathing experience. 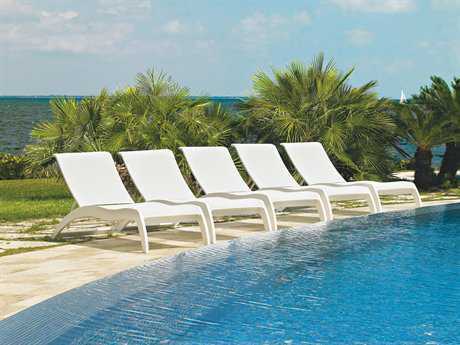 From swimming pool chairs to pool loungers and pool chaises, the diversity of our collections are made exclusively to fit your needs. 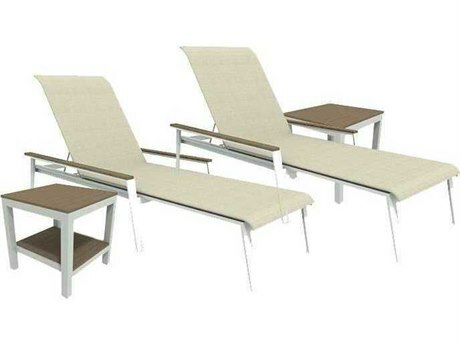 PatioLiving proposes unique and interesting swimming pool appropriate furniture that will capture the attention of anyone near your lounging area. 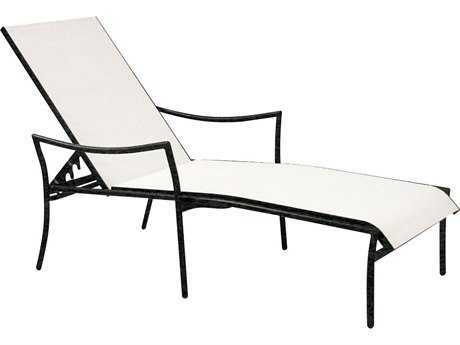 The simple addition of a pool chaise, pool chair, or pool umbrella can transform the environment in your yard into a splendid, personal oasis. 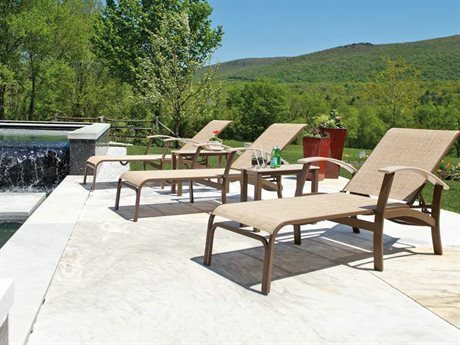 If you’re extra selective about your poolside furniture, PatioLiving offers pool lounge product styles in a variety of materials. 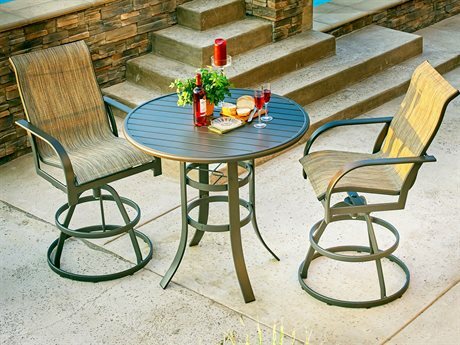 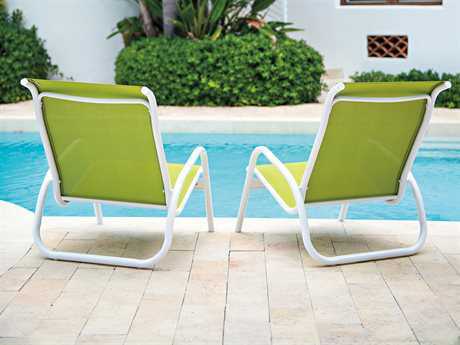 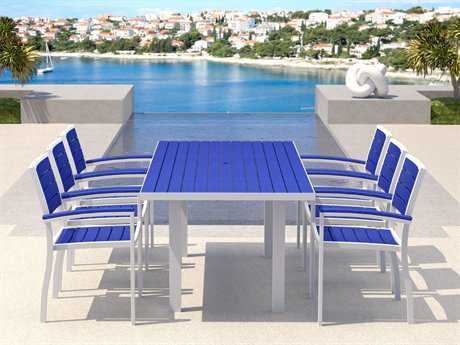 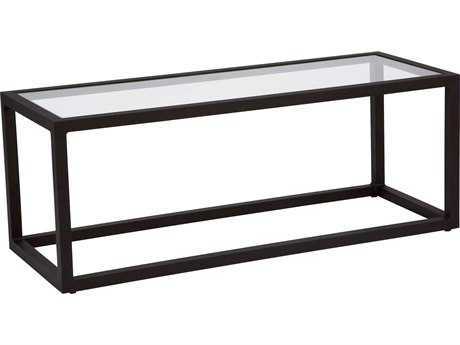 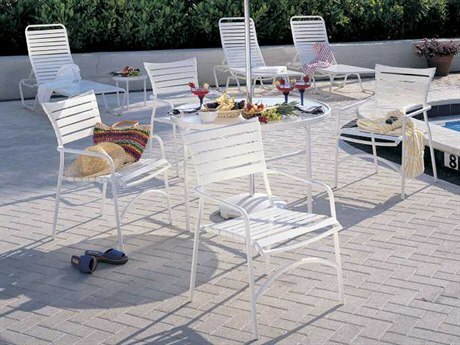 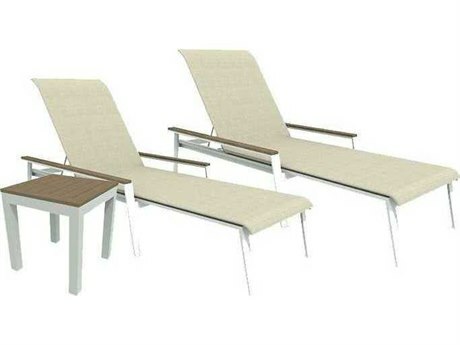 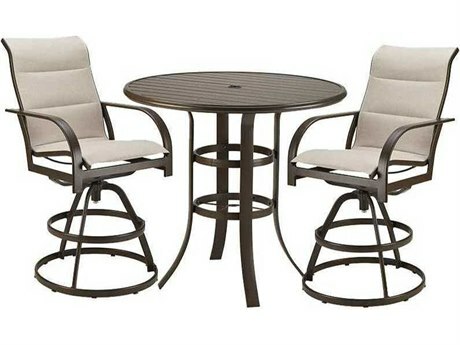 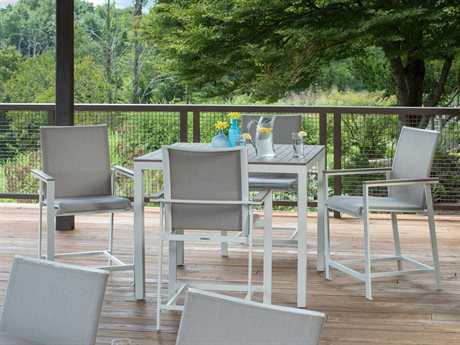 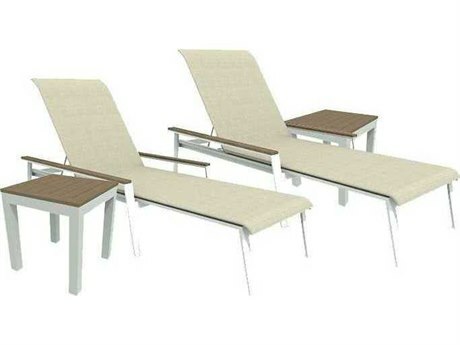 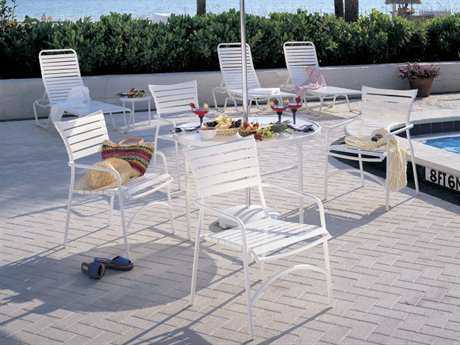 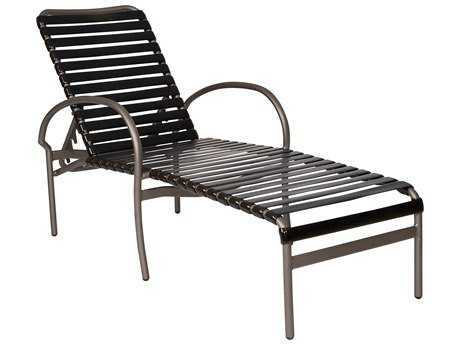 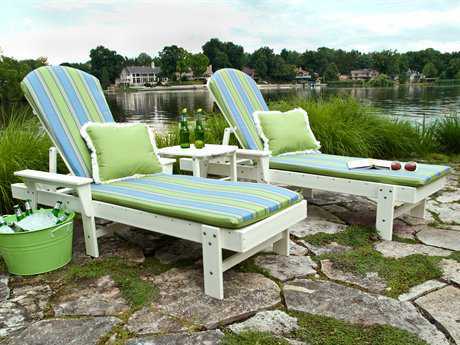 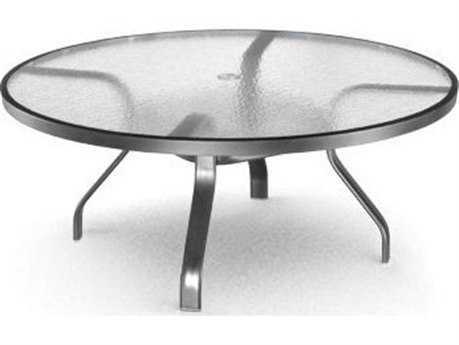 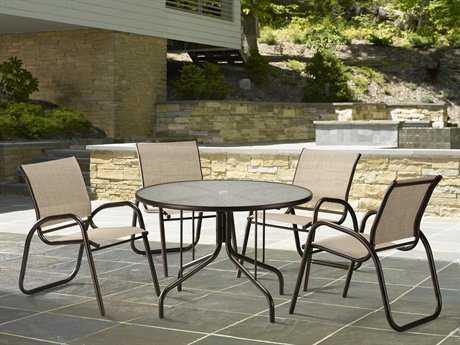 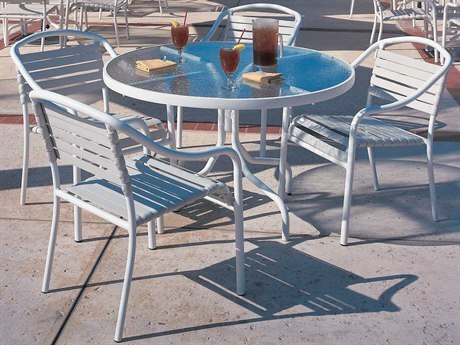 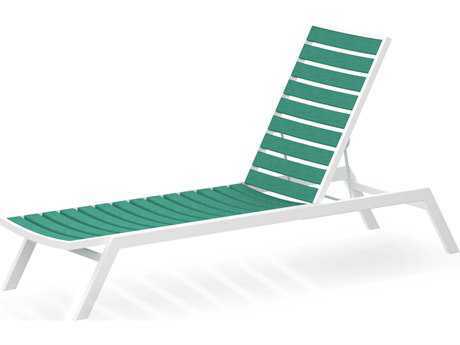 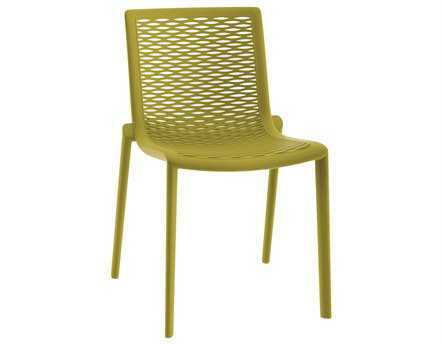 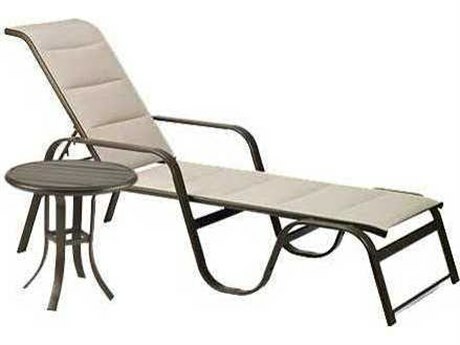 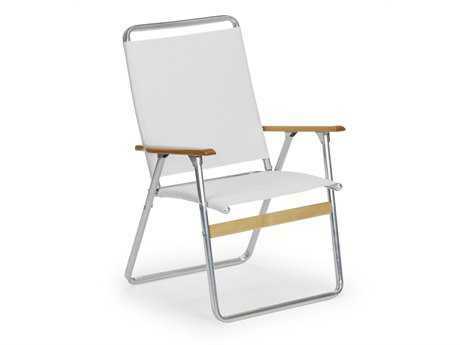 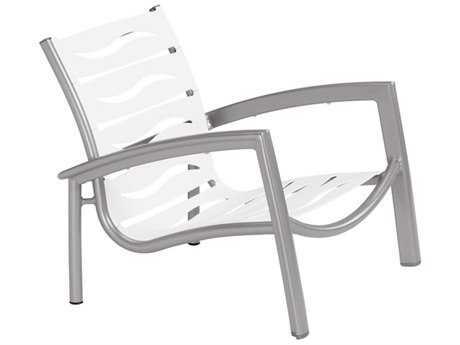 Pool style furniture is available in aluminum, steel, teak, wood, and recycled plastic. 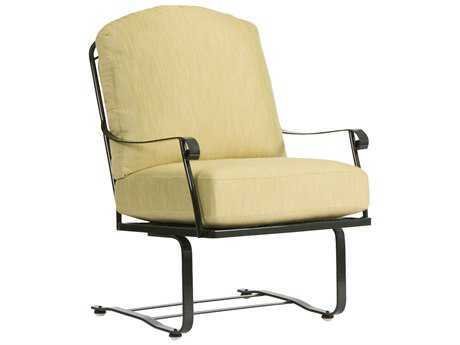 There are several seating types available as well such as cushion, strap, sling, and may more. 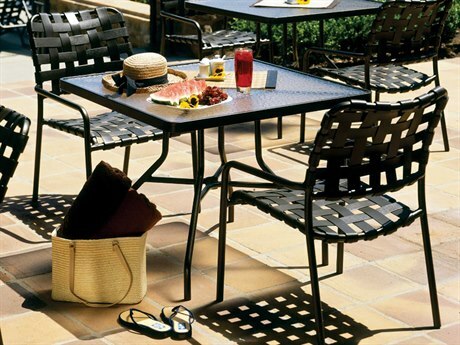 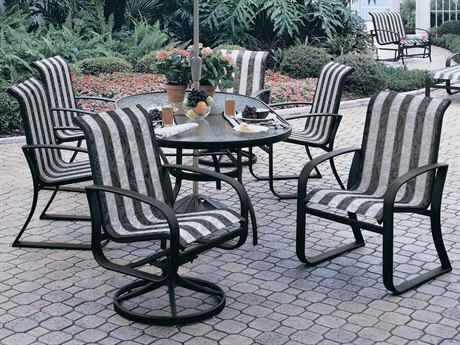 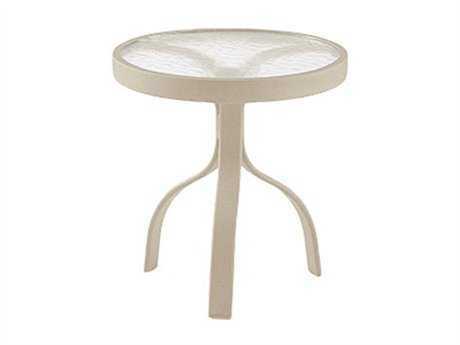 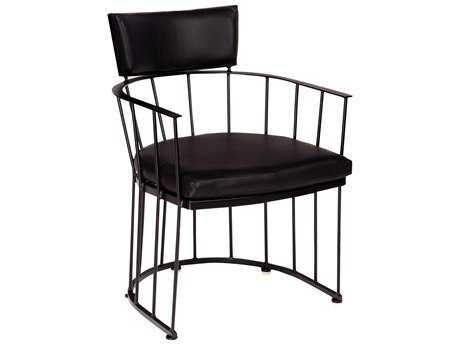 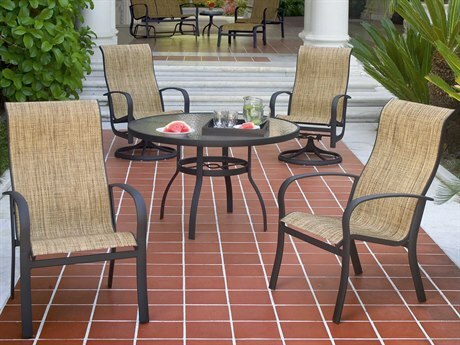 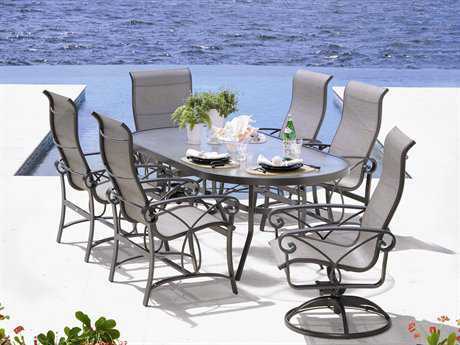 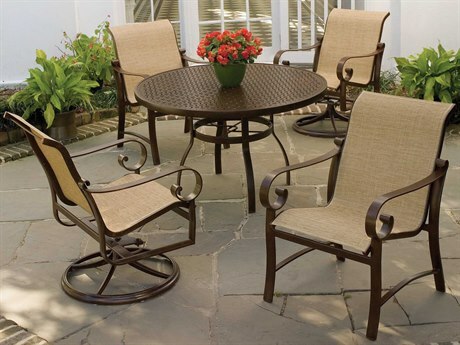 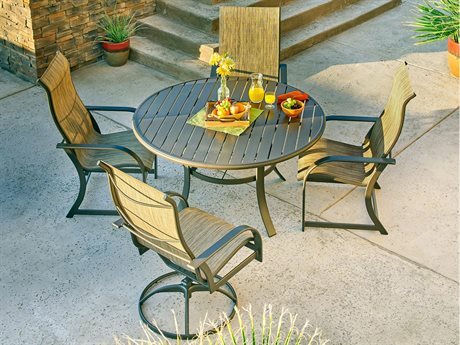 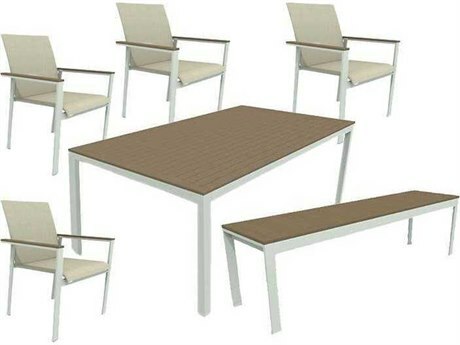 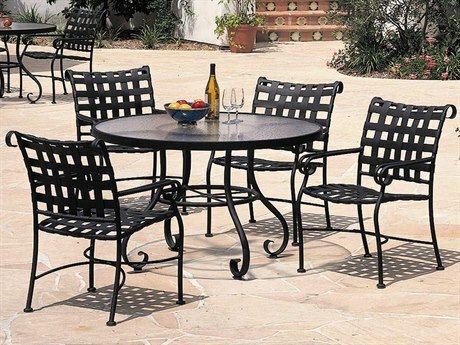 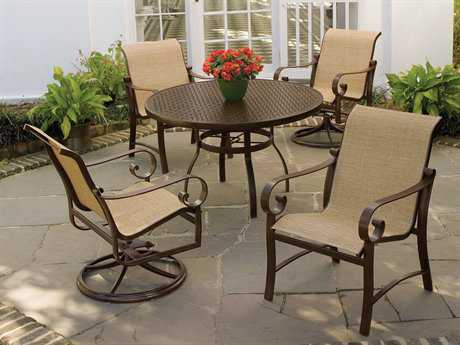 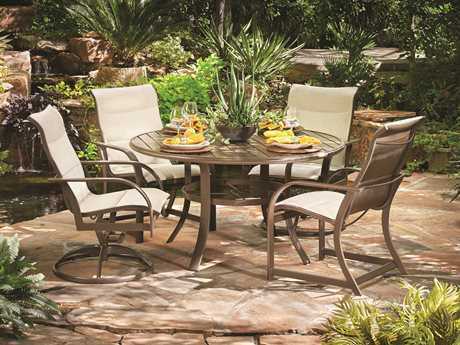 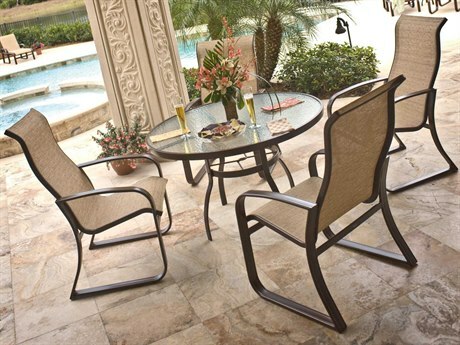 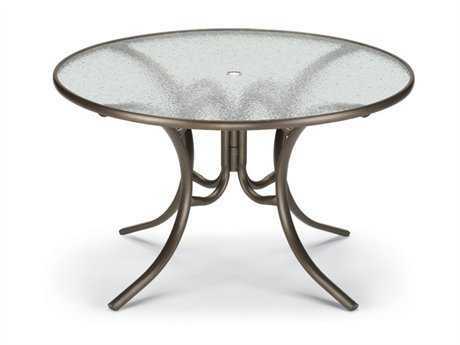 We are affiliated with over 25 different prominent designer brands that create top of the line pool patio furniture. 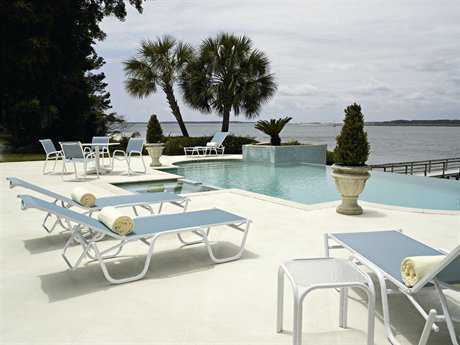 Many of these brands have rare and exquisite collections that can simplify your search for the perfect pool furniture. 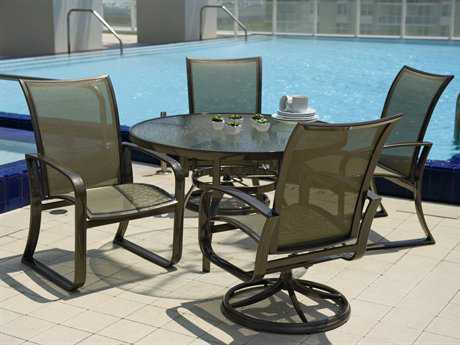 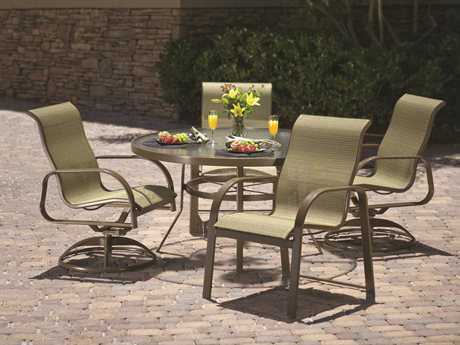 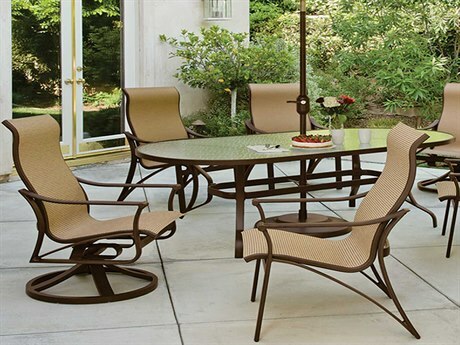 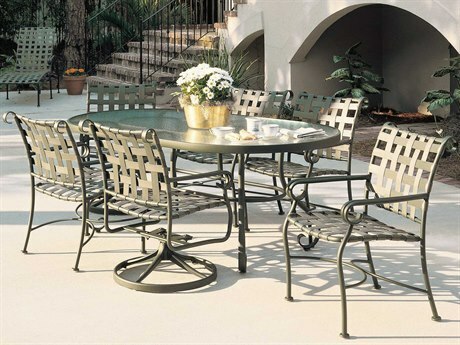 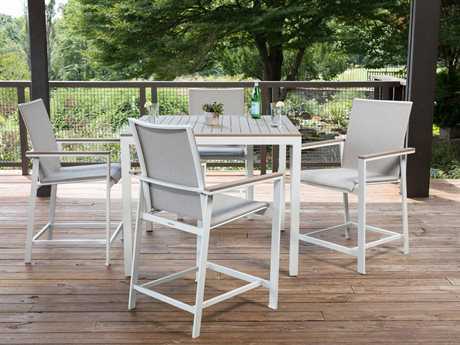 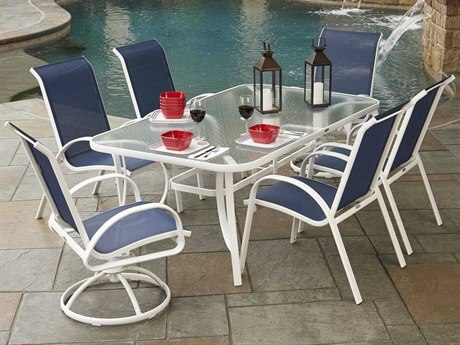 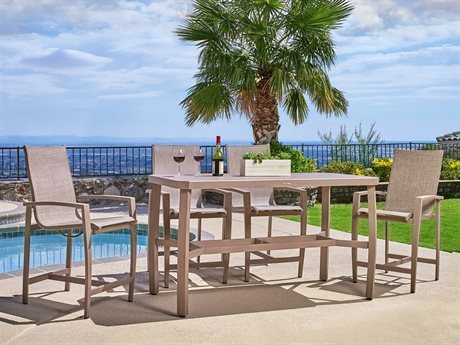 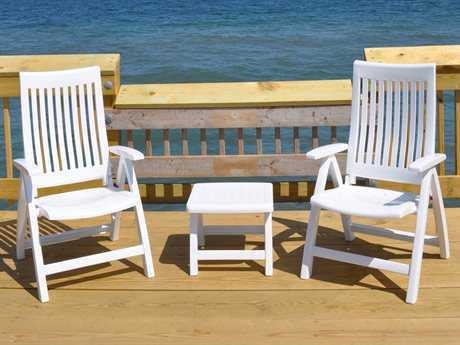 Gorgeous pool chairs, and a pool dining table complement outdoor settings and make them seem incredibly hospitable. 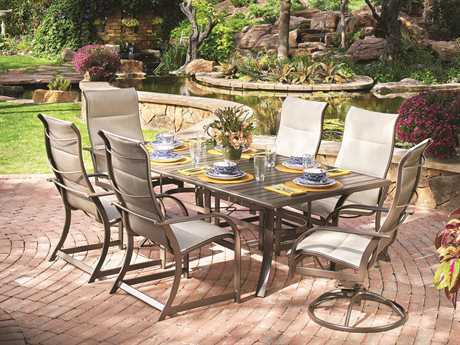 Gather around with guests and appreciate a breathtaking view as dessert with your meal. 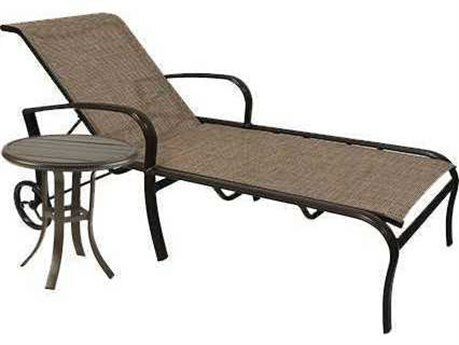 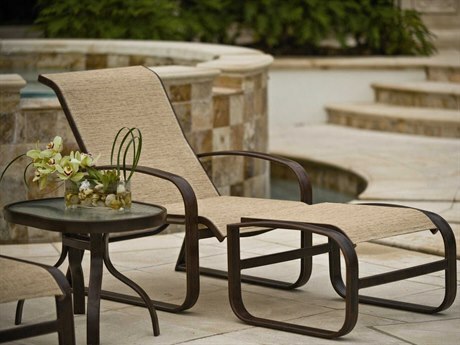 The layout of your new outdoor pool furniture is affirmed to construct a serene backdrop in your pool and patio. 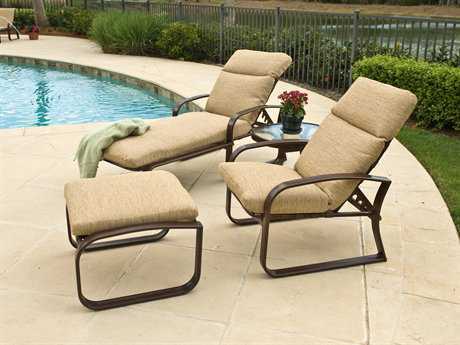 Arrange your poolside lounge chairs so that they are facing your swimming area and integrating those around you. 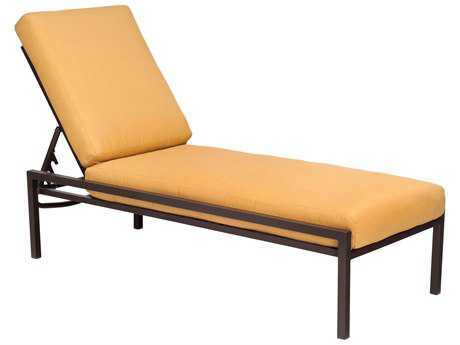 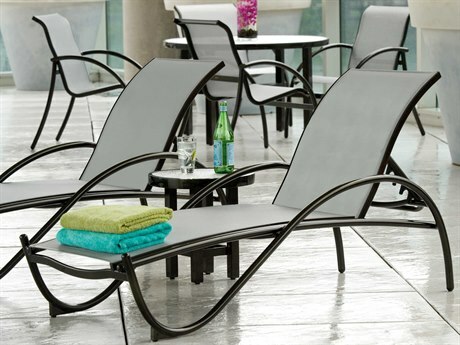 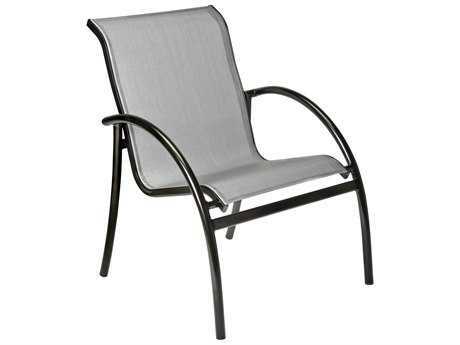 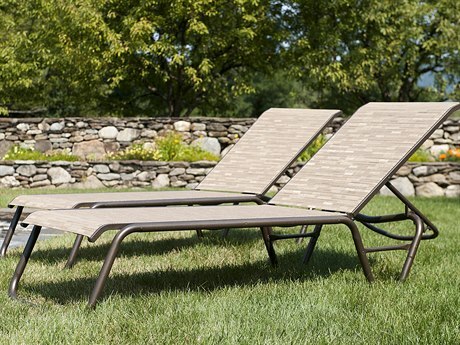 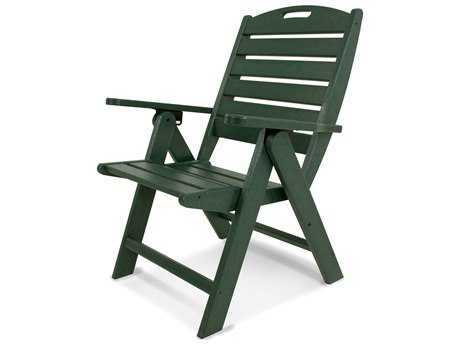 Pool chaise lounge chairs are sturdy, durable, and soft. 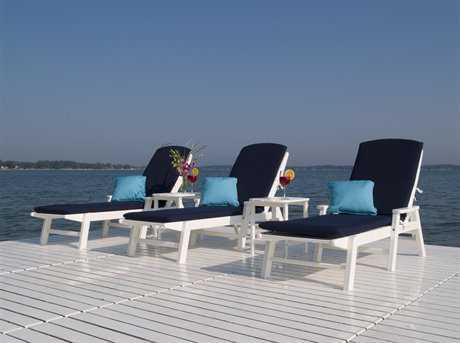 Pool lounge chairs allow you to bask in the ambiance of your personal special place. 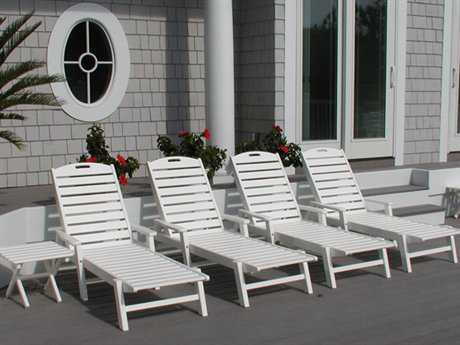 A solar heater for pool deck furniture will also secure your area and guests for a promising amiable experience. 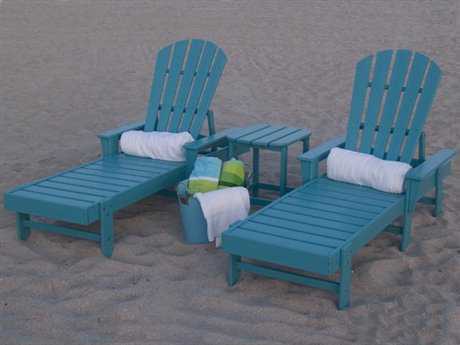 When mother nature takes an unexpected turn, it is always good to be prepared. 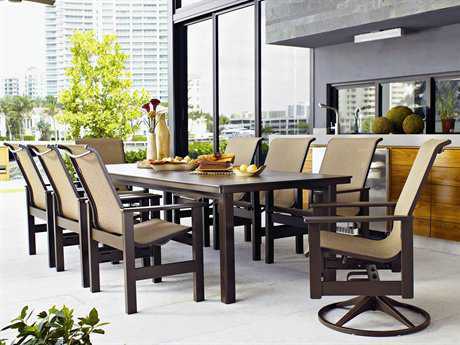 The heater will keep your furniture from being cold while keeping you toasty. 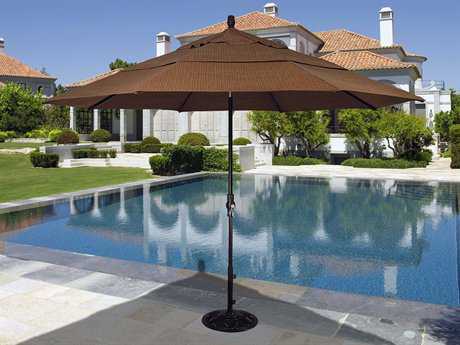 Don’t forget to include your pool hammock, which is completely weather resistant and made from quality Sunbrella fabrics. 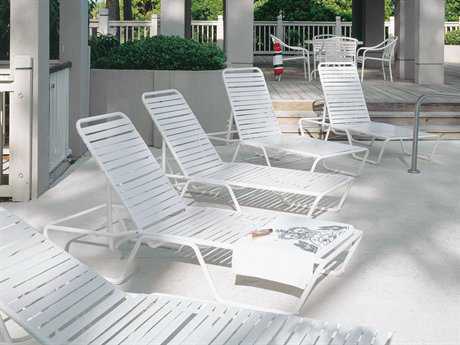 If you have children, or elderly family members, in ground pool stairs are also helpful and convenient when entering and leaving the pool. 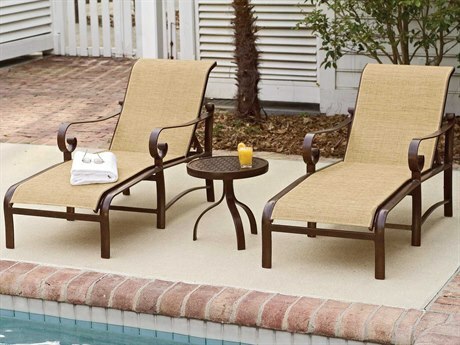 Winter covers in pool and patio furniture make it easy to shelter your swimming area to keep it clean and free of insects, and hazardous particles. 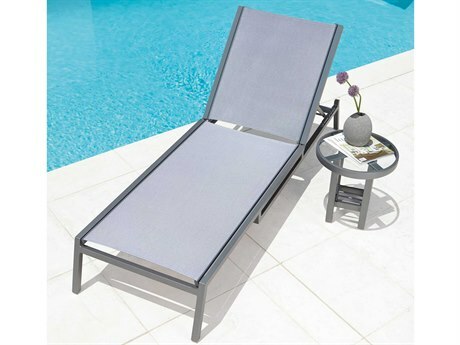 The water tech pool blaster max is also great way to increase your swimming experience and is perfect for water therapy. 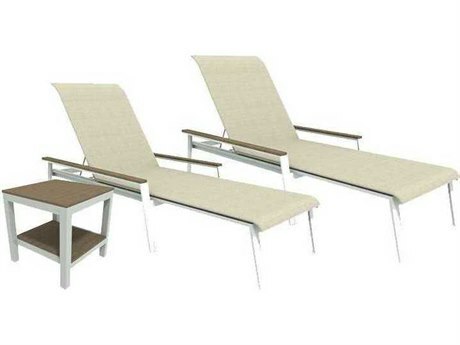 Based on your preferences, we hope you enjoy what we have to offer and wish you the best outdoor pool experience that our products can offer.